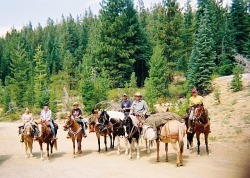 At VS Equine, I offer a comprehensive training program which emphasizes safe and enjoyable trail riding and sound horsemanship from the ground up. 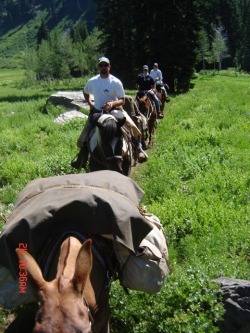 I work with sensory and trail obstacles, and frequently ride out on the trail and in the wilderness. I have competed in many events so have the knowledge to help you reach your goals. Any age, breed, discipline, and skill level is welcome as my program benefits all! I am based in Mount Shasta, California. 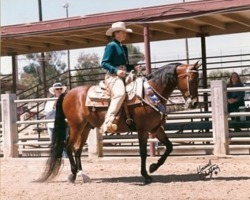 "Ruth is a very competent and confident trainer, she gives me the confidence I need to be successful with my horse . When I have left my horse with her for training he has always come back much better at what I asked her to work on . 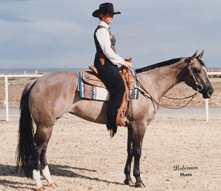 She is someone I can trust and that I know my horse is in good hands when he is with her."